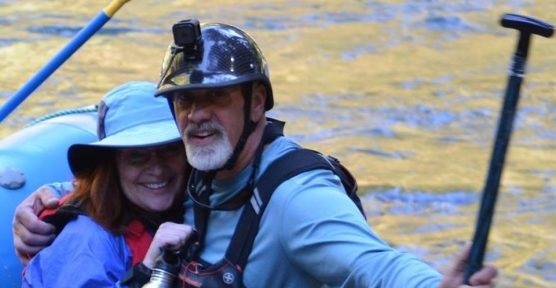 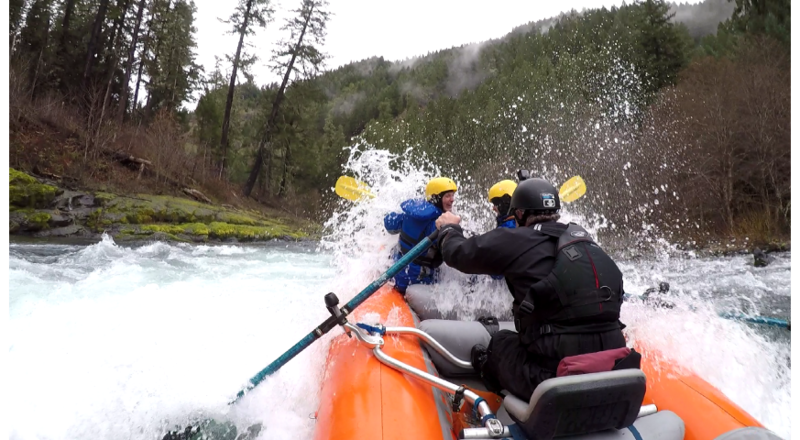 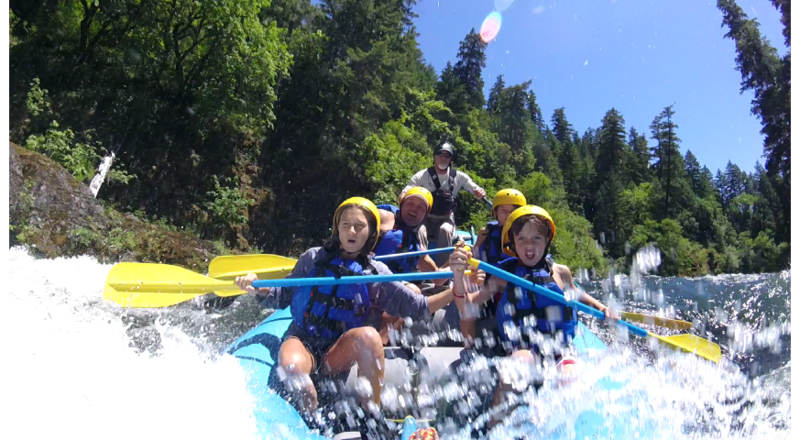 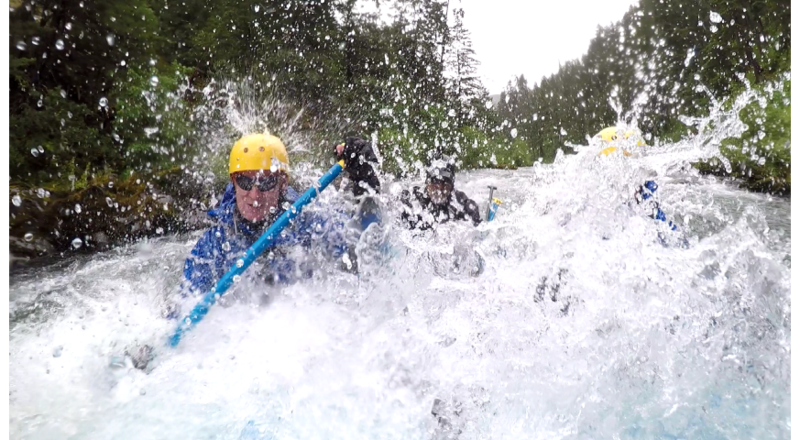 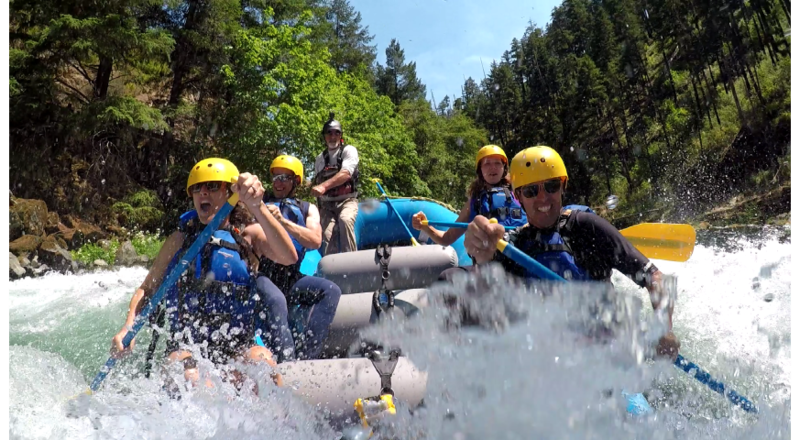 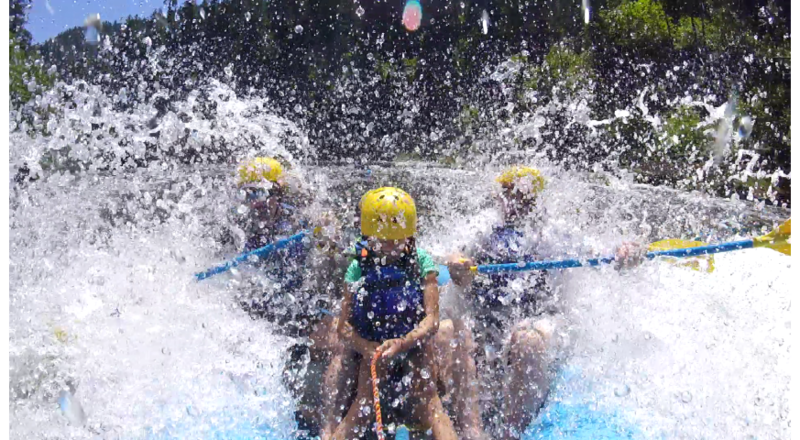 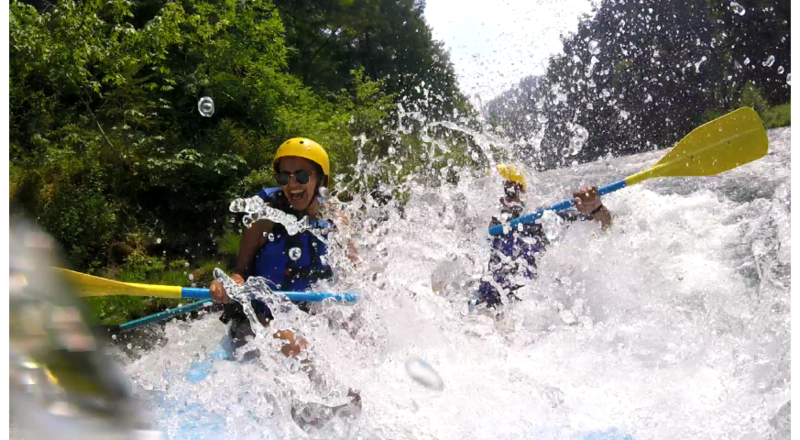 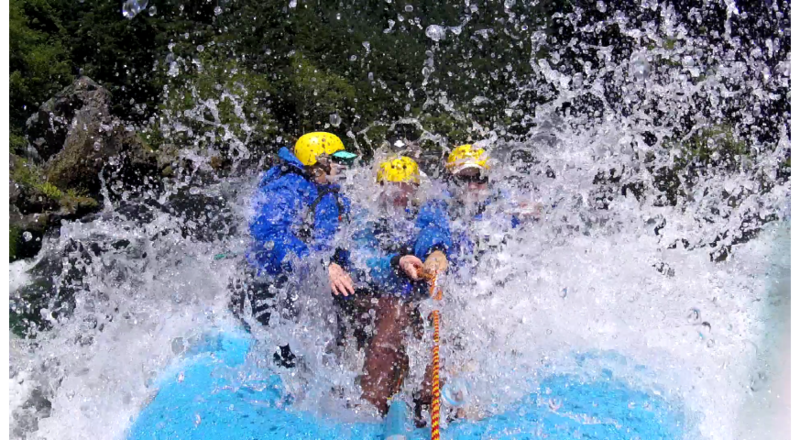 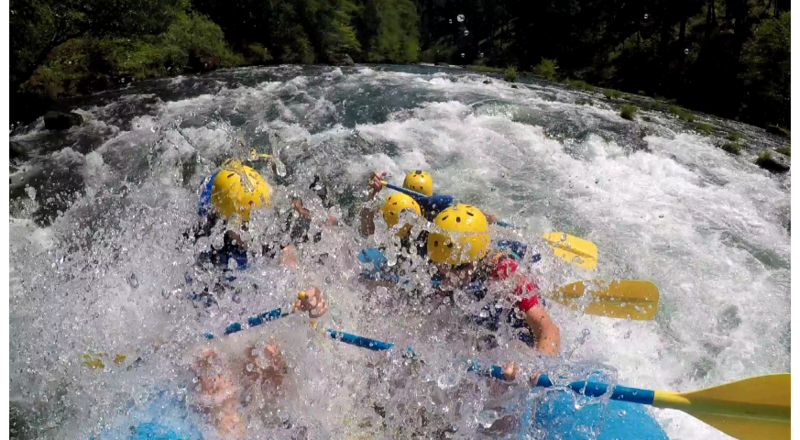 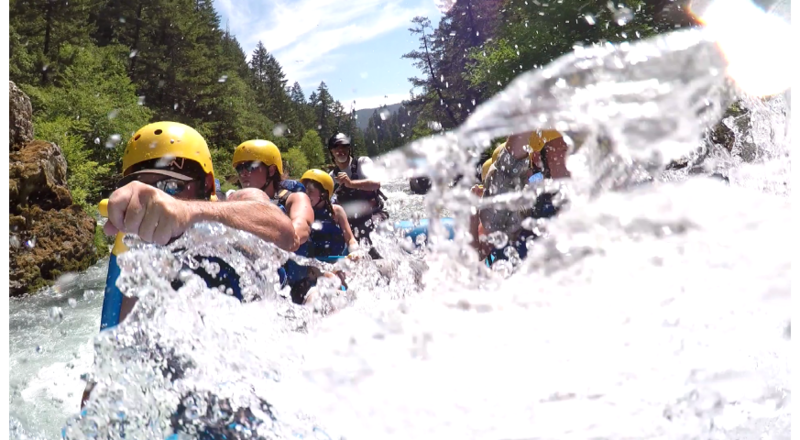 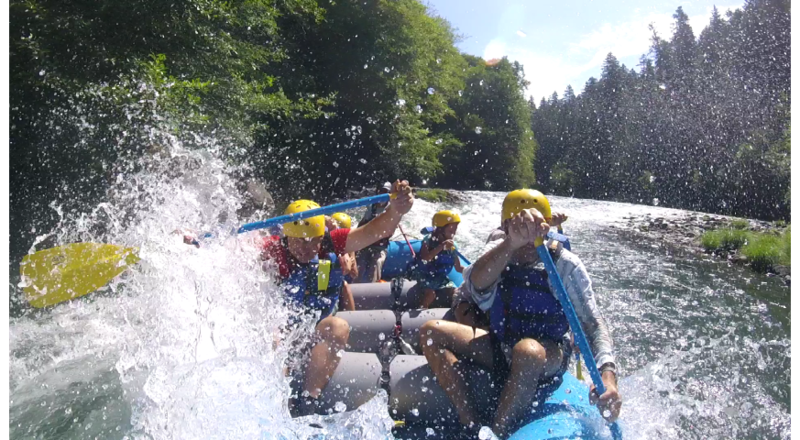 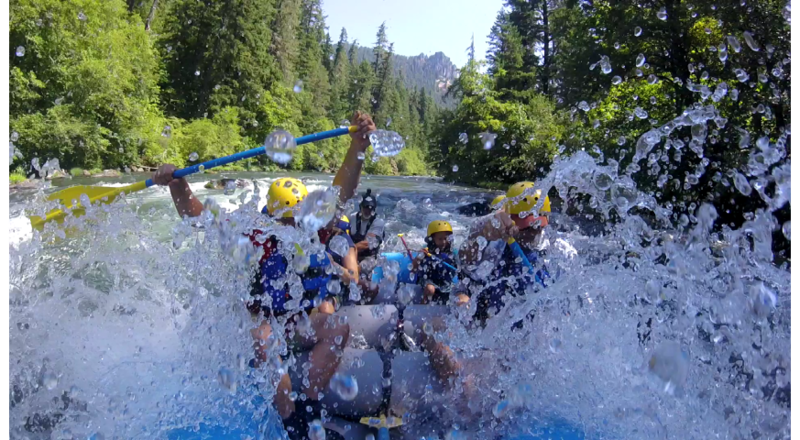 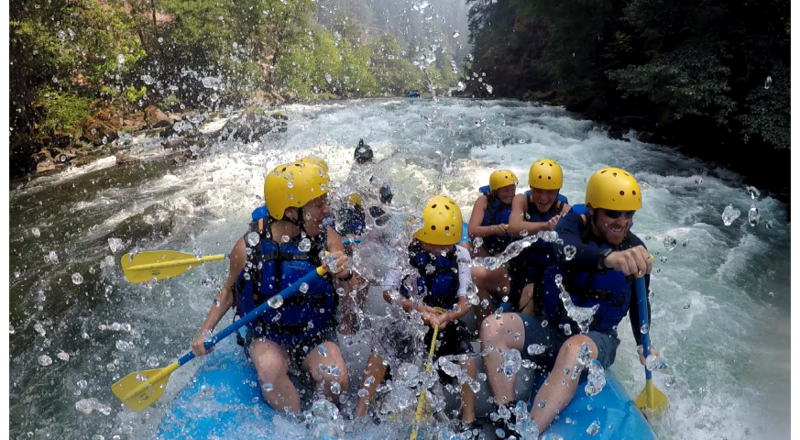 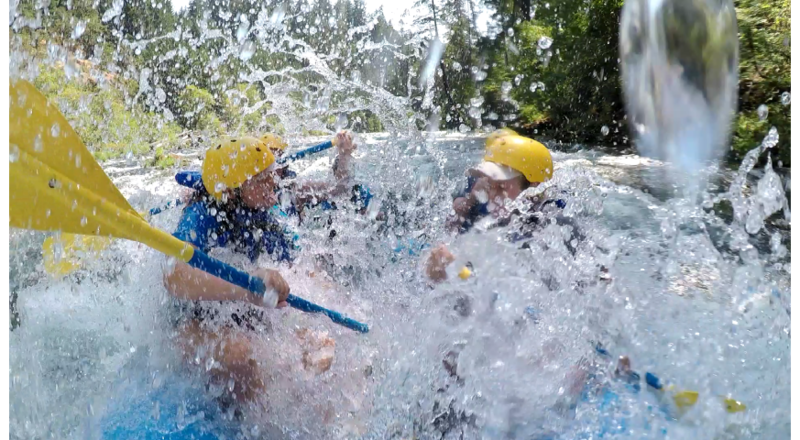 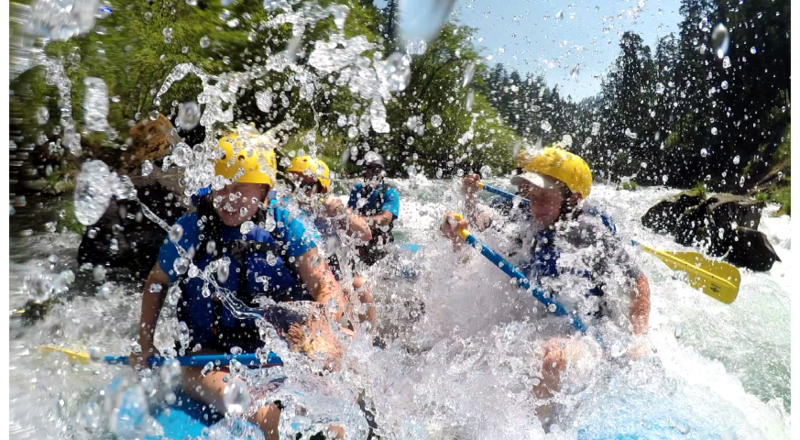 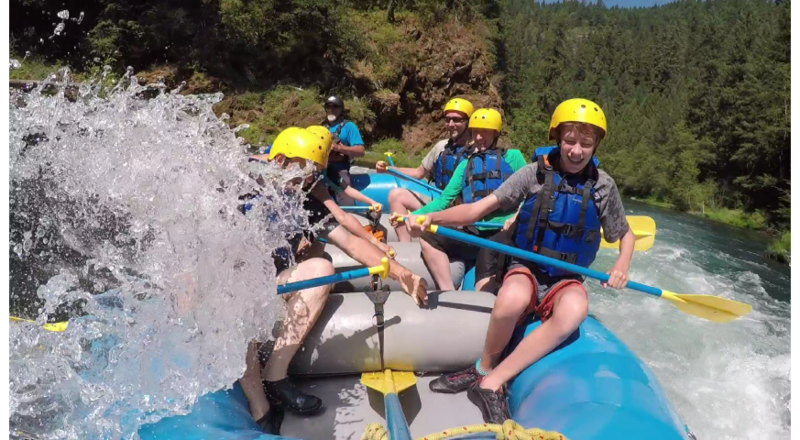 Rafting and Lodging Packages for Multi-day Trips. 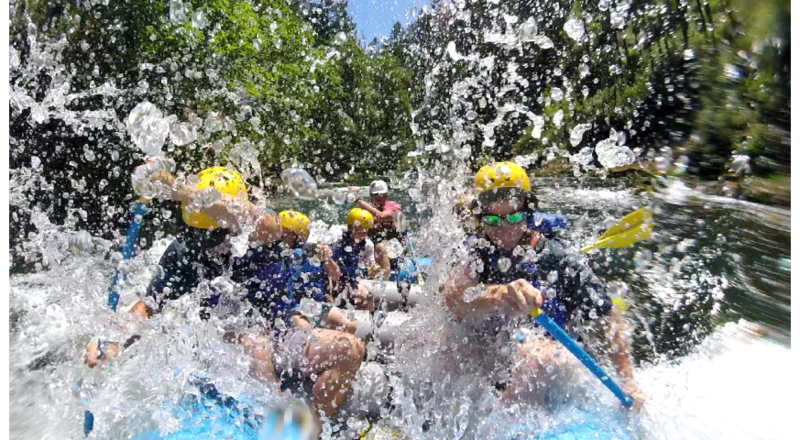 Come cool down and have some fun on the river! 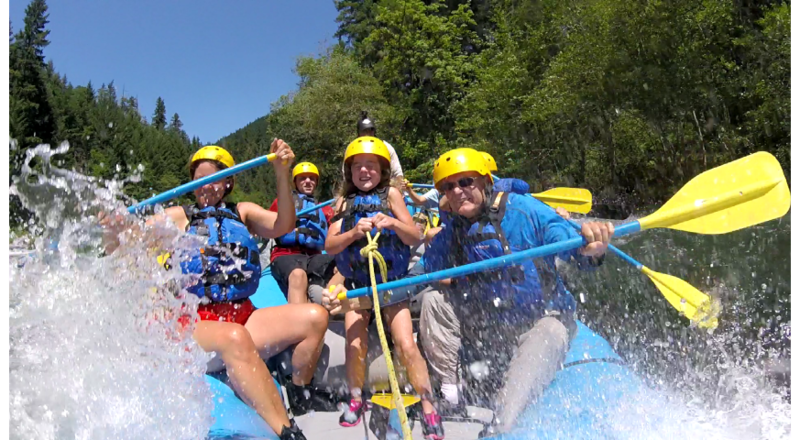 Wildlife abounds on the North Umpqua River..